Your muffins look perfect. Simple is good. 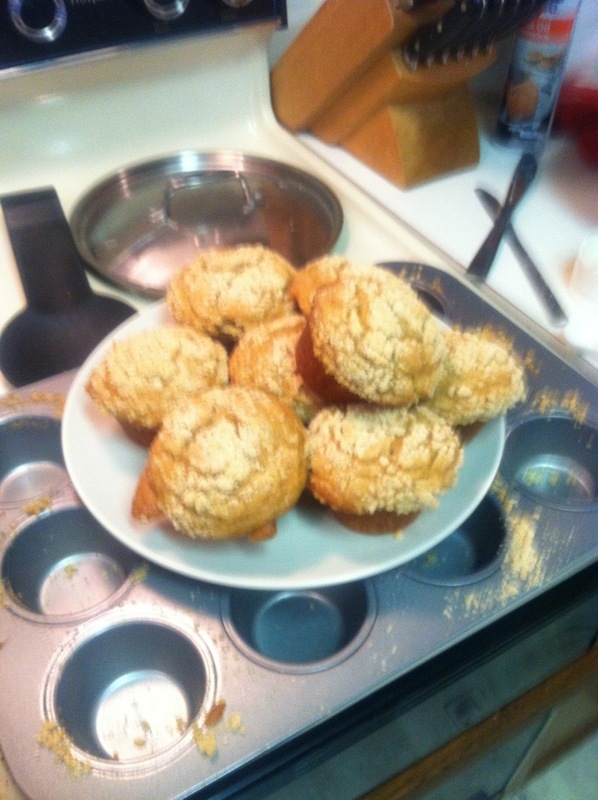 My muffins resembled the Grand Canyon. I love simple recipes. Only wish mine had more flavor. Glad these worked out for you!